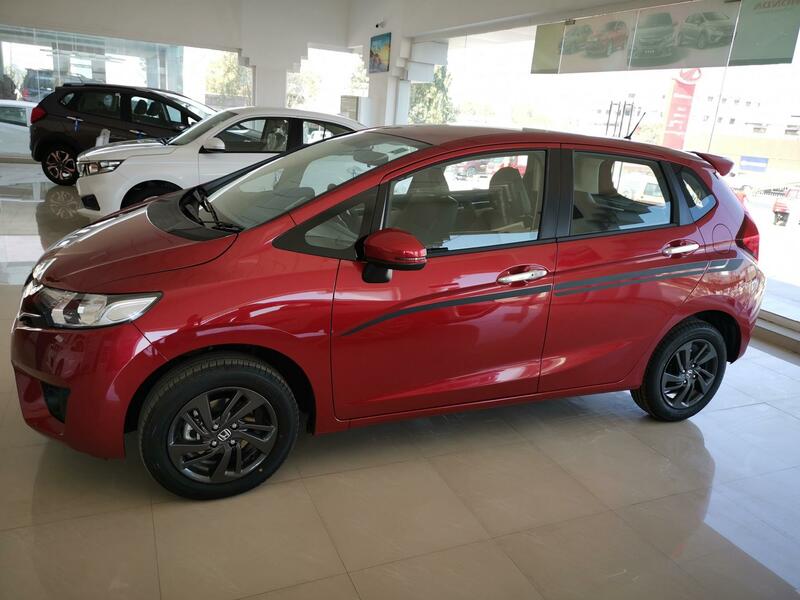 Update: Yash Honda dealership of Palanpur has posted live images of the Honda Jazz Exclusive edition, giving the first look at its exterior. Image gallery added at the end of the story. Honda Cars India will launch Exclusive edition models of the Jazz, Amaze and WR-V in India tomorrow, reports Autocar India. The special editions, based on the VX grade of those cars, will have dealer-level accessory fitments. The special edition models are based on the VX grade of the regular cars. The Honda Jazz Exclusive edition will feature black alloy wheels, black rear spoiler (painted by dealer), body graphics, new emblem and illuminated doors sills. It will come in one mechanical configuration: 1.2L i-VTEC-CVT that has a fuel economy rating of 19.0 km/l. The regular Honda Jazz VX i-VTEC CVT costs INR 9,03,900*. The Honda Amaze Exclusive edition will feature black wheel caps, unique seat covers, new emblem, illuminated door sills and front armrest with slide and console box. 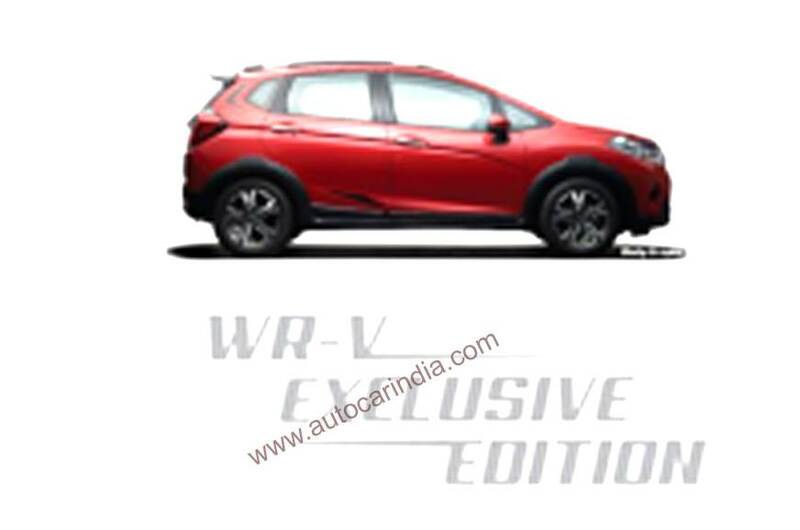 It will arrive in 1.2L i-VTEC-MT and 1.5L i-DTEC-MT configurations, which cost INR 7,73,900* and INR 8,83,900* in respectively standard form and deliver a fuel economy of 19.5 km/l and 27.4 km/l respectively. The Honda WR-V Exclusive edition will feature a black rear spoiler (painted by dealer) with an LED stop light, new emblem, illuminated door sills and unique seat covers. 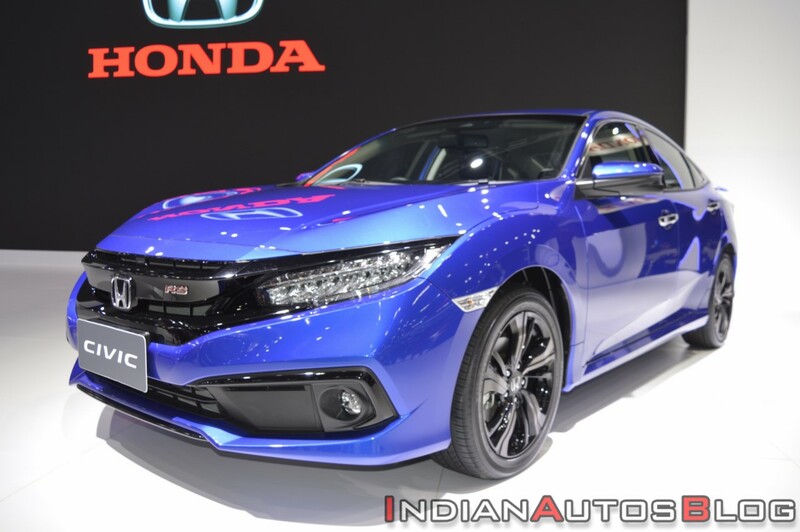 It will come in 1.5L i-VTEC-MT and 1.5L i-DTEC-MT configurations, which return 17.4 km/l and 25.1 km/l respectively. The regular Honda City VX i-VTEC-MT/i-DTEC-MT retails at INR 11,56,000*/12,86,000*. Next month, Honda will launch tenth generation Civic in India, a car that will compete with the Toyota Corolla Altis, Hyundai Elantra and Skoda Octavia. Honda will offer the Exclusive edition models in the Radiant Red and Orchid White colours. On the 8th of next month, the company will launch the tenth generation Civic sedan in India, with prices likely starting under INR 20 lakh*.